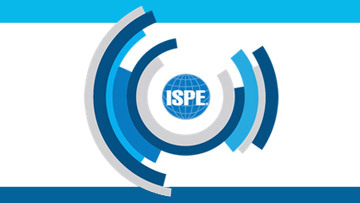 More than 1,600 pharmaceutical professionals attend the ISPE Annual Meeting each year. This is an event where they can see the latest technology and innovative solutions for their businesses. We welcome this opportunity to meet congress participants, answer their questions and show them our tailor made isolation technology solutions. Aseptic Filling processing under GRADE A area, perfect integration through automatic machine and isolators. API Sterile production for powder filling in kegs or bags in complete aseptic isolated area and automatic or semi-automatic processing. For lab professionals who require aseptic conditions for sterility testing of pharmaceutical products. For pharmaceutical companies who require high containment level during manipulations of potentially dangerous products. Discover how Cell Factory Experts, Researchers & Operators of Advanced Cells Therapies can benefit from our isolation technologies specifically studied for Regenerative Medicine & Tissue Engineering.